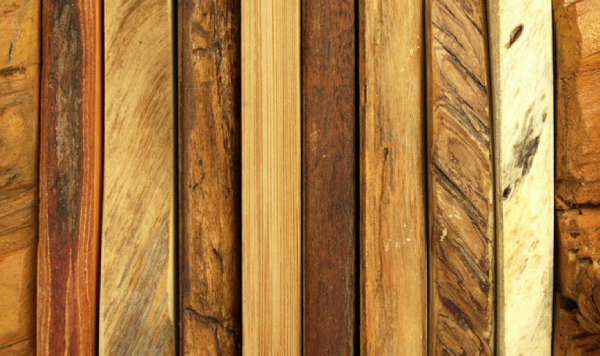 Bringing together timbers and laminated finishes from around the world, we're sure to meet our clients needs. Working along side the UK's leading veneer and surface suppliers our in house team is ready to offer help and advise. We understand that not everybody has the skill and expertise to design his or her perfect piece, so let us do that for you. We have an experienced team who can assist in design right through to manufacture. 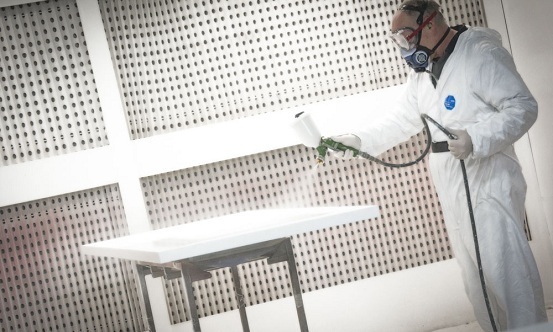 Our in house spray facility, offers high quality finishes that range from dead matte lacquer to 90% high gloss. 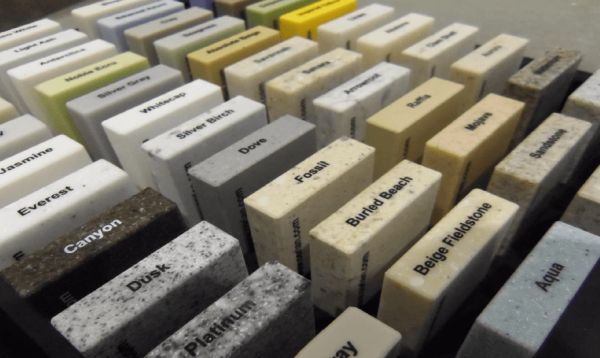 DuPont™ Corian is the original and best product on the market. 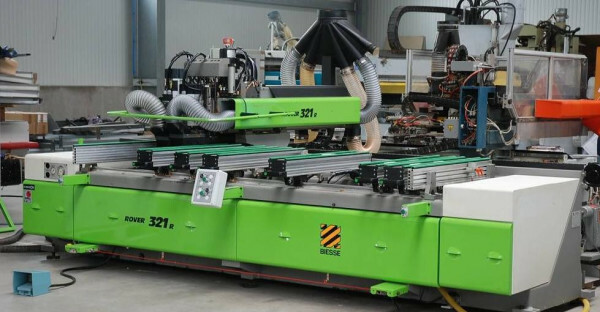 At MCM were are pleased to announce we have the knowledge, the training and the certification to manufacture seamless joinery using such material. 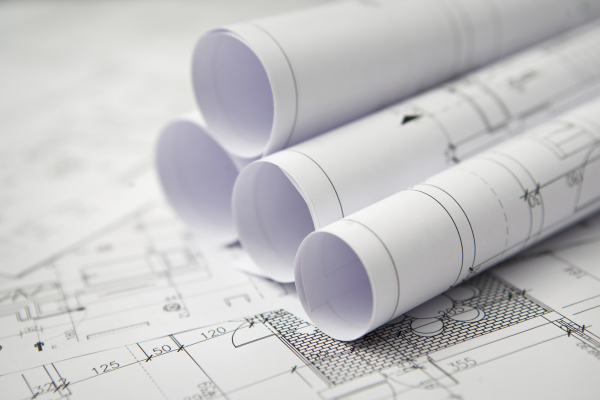 With the aid of computer design we are able to produce accurate drawings, exclude human error and improve productivity. This helps us to deliver a high quality project and at a competitive cost. 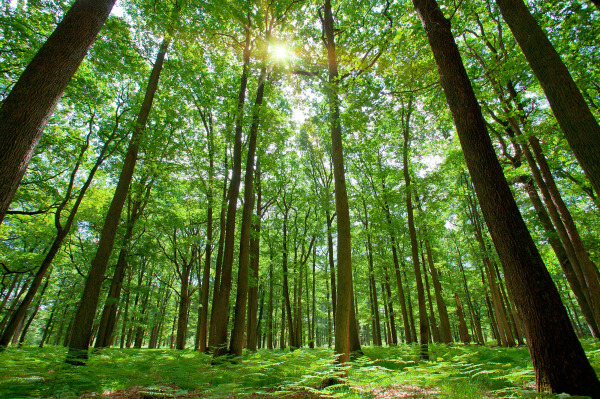 MCM Joinery Ltd both supports, and has FSC® and PEFC chain of custody for all its joinery products that require it. We therefore have a responsibility to maintain control and traceability of all certified material that we buy, process and sell.